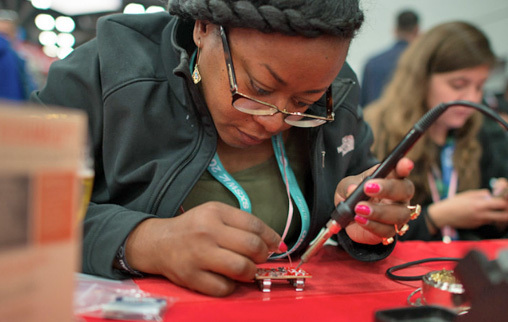 Since 2003, SparkFun has been committed to helping the world achieve electronics literacy. 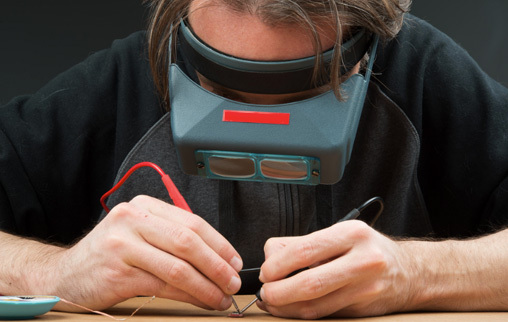 No matter your vision or skill level, our products and resources are designed to make electronics more accessible. 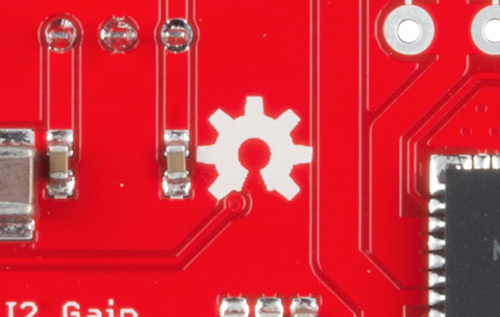 In addition to over 2,000 open source components and widgets, SparkFun offers curriculum, training and online tutorials designed to demystify the wonderful world of embedded electronics. We're here to help you start something. Our people are the driving force that keep the lights turned on, and we value each other as a team and family, not just as individuals. We’re committed to supporting the personal and professional growth for our employees however we can. SparkFun has a long, proud history of sharing as much as possible about what goes on behind our walls. We believe in honest and direct feedback, and have an open door policy – we encourage equal and respectful discussion and questions, regardless of title, at any time. 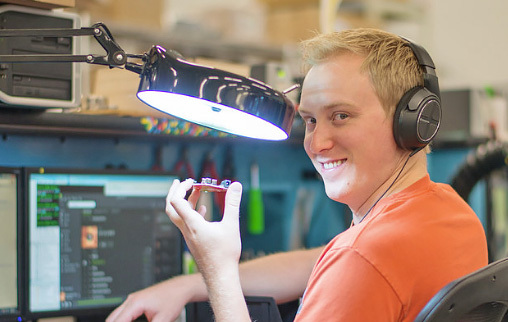 It’s important to us that everyone at SparkFun knows what we’re working toward – that means regular updates on company goals, progress, and how each person fits into the plan. We trust ourselves and each other to take responsibility for our contribution, while allowing for inevitable shortfalls and course-correction. We do our daily best to live by the Golden Rule, which means treating everyone we encounter with empathy and kindness. 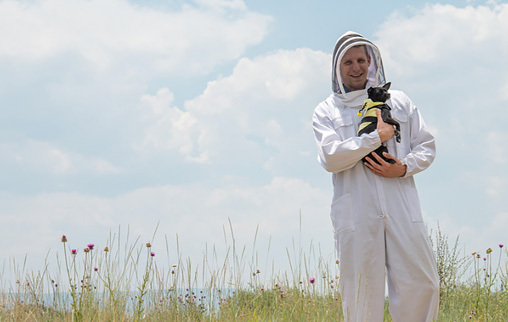 This practice, to us, extends naturally to our environment, and we do our part to respect our excellent planet with comprehensive sustainability, solar power and waste recycling programs. 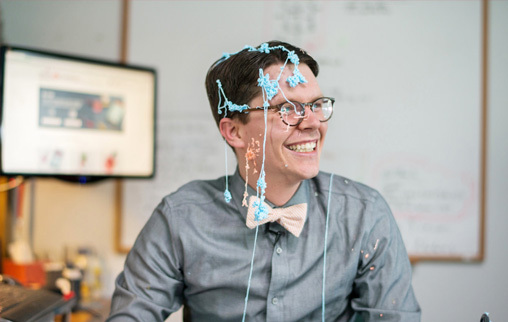 At SparkFun we have both the privilege and obligation to create cool s**t. We facilitate creative freedom for all employees, make and test products in house, and are always considering ways to make products and processes better. After all, if you’re going to do something, do it well. Our products and resources carry no patents, so anyone can use, modify and even sell them. Madness, you say? So far so good. Being open source encourages people to share and learn from each other. It also forces us to focus on what we do best and constantly innovate. In short, it makes us better, for you and for the world. Watch our founder speak on open source hardware. 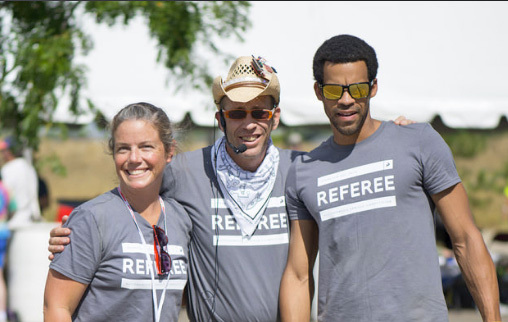 To us, it’s a given that we pay it forward and sponsor the incredible community that keeps us running. Through our Community Partnership Program, we’ve donated supplies, parts and expertise to over 140 projects, universities and programs in six countries in the first half of 2017 alone, with awards issued every month. View our latest Community Partnership efforts. We produce, build, test and assemble over 400 open source kits and boards from our catalog in-house. It’s the best way we know to ensure the red box you receive contains products you know, love and can rely on. And if something should go wrong, our tech support and customer service teams are here to help, no matter what. 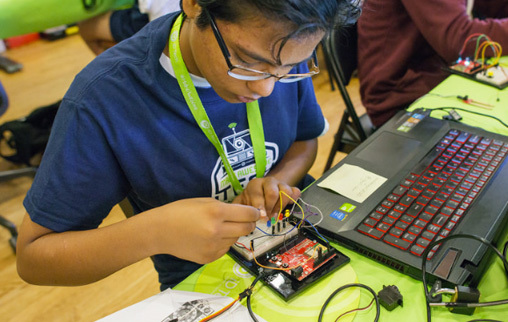 Everyone deserves access to electronics literacy. In our Department of Education, we believe electronics are more than a hobby or career path; they’re a creative medium for teaching and learning. Since 2009, we’ve helped students and educators around the world introduce these tools and concepts into their schools. View our maker education-focused website. In 2008, CEO Nate bet Director of Engineering Pete that he couldn’t build a robot able to circumnavigate the building by itself. 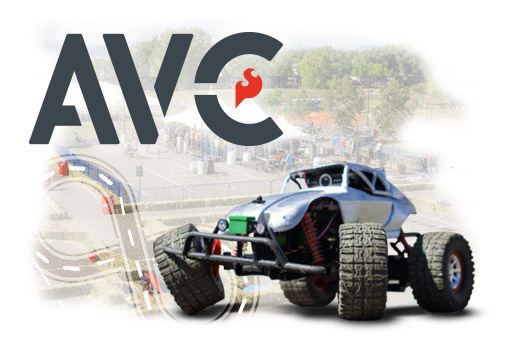 Nine years and countless dramatic crashes later, SparkFun’s Autonomous Vehicle Competition brings competitors, robots and spectators from around the world together to see what happens when machines are left to their own devices. It’s in our name - we’re here to have fun. In addition to the thrill we get from playing with electronics every day, we also bring our dogs to work, gather around the office kegs at the end of the day, enjoy the incredible Colorado summers together at Friday BBQs and take turns scaling the climbing wall in our gym. It’s a tough job, but someone has to do it. Check out our current job openings! 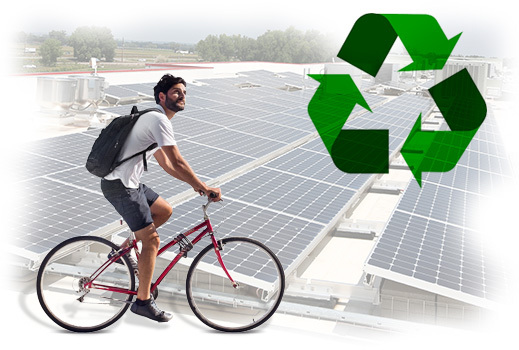 In effort to lower our impact on the environment, our headquarters uses smart energy power outlets, e-waste recycling and community bicycle programs, and a photovoltaic rooftop solar array that provides around 30 percent of our monthly electricity. Our building was also the first in Boulder County to be built according to the International Green Construction Code.